Pharmaceutical company Endo has declared that it will be retracting its opioid Opana ER, a potent and addictive pain medication, from the market in light of a June 2017 FDA withdrawal request. Citing the drug’s “public health consequences of abuse,” the FDA appeal historically marked the first time the administration has cited drug abuse concerns in a drug withdrawal request. In a July 6th company news release about the pull, Endo reiterated its confidence in the “safety, efficacy, and favorable benefit-risk profile” of Opana when “taken as prescribed,” but stated that it will be voluntarily complying with the FDA request. According to the Centers for Disease Control and Prevention, the US is confronting a sweeping opioid overdose epidemic that killed over 33 000 people in 2015 alone. 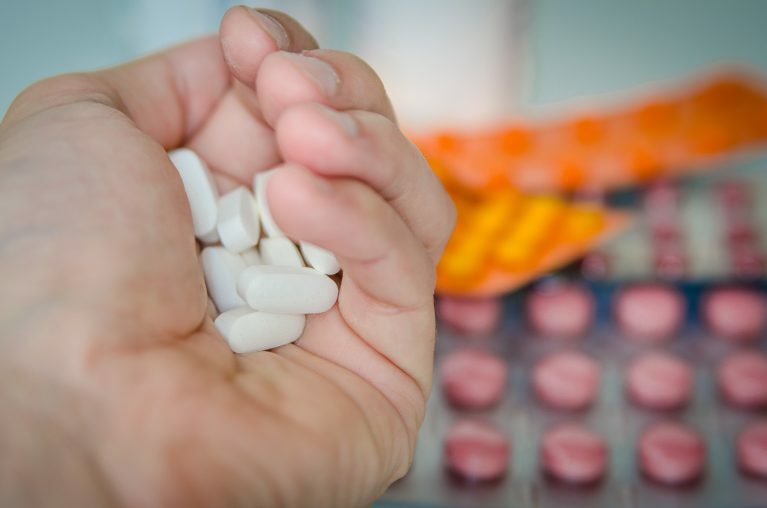 The drug withdrawal could signify greater attention to the responsibilities of pharmaceutical companies in the face of bioethical challenges such as drug addiction and abuse. Endo noted that it “has taken significant steps over the years to combat misuse and abuse,” which involved altering the Opana formula in 2012. It also changed the pills’ form into one more difficult for addicts to crush into a powder, which consumers can do to initiate a stronger high. Yet, data has indicated that many consumers alternatively inject the drug to achieve similar effects. Opana is considered twice as potent as the oft abused opioid OxyContin. Like other opioids, Opana binds to the areas of the brain that manage pain and emotions. The medication combats pain by intensifying dopamine levels in such areas, and initiates strong euphoric feelings and pain relief that the brain becomes increasingly accustomed to over time. It thus takes increasingly large doses of the opioid to create the same effects on the brain, which frequently leads to opioid addiction.